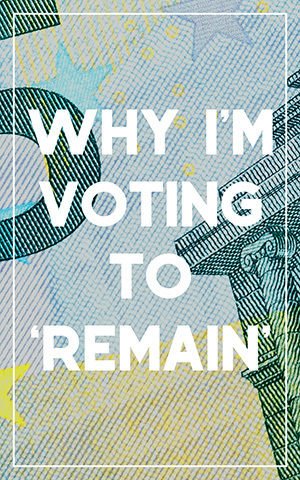 threads | The EU referendum: remain or leave? The EU referendum: remain or leave? We commissioned two writers, one who's voting to stay and one who's not as sure. threadshome The EU referendum: remain or leave? 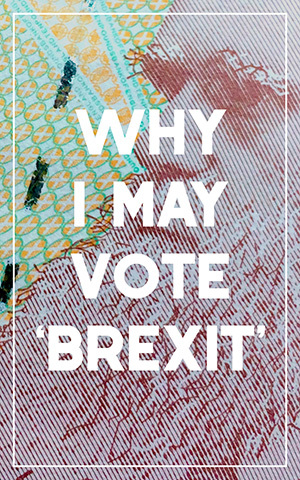 In anticipation of the #EUref we’ve asked two threads writers to give us their thoughts. One is voting to stay and one isn’t so sure. And just to make it even more enjoyable… our two writers hail from the same office. We’d love to generate some discussion on this so feel free to use the comments below or in either article. // What happens when the one you love, loves David Cameron?